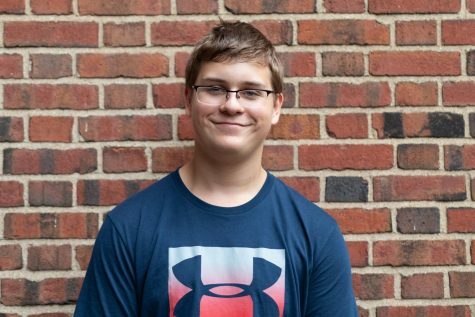 Matthew Roth (‘22) is currently with his first year on The Shakerite. He currently is a Journalism I Reporter. He also does Mock Trial, Model U.N., Political Action Club, and Fencing Club.